The intrinsic values of sweeping open space, working lands, and a thriving natural world can be challenging to document through an economic lens, yet these landscapes are foundational to our quality of life, and land conservation provides a substantial return on investment to our communities. A collaboration among economists and conservation organizations in three counties have released the Healthy Lands & Healthy Economies Initiative – a regional and Sonoma County report that estimates the value of our working and natural lands, our ‘natural capital.’ Learn more about the report here. Suggested Citation: Sonoma County Ag + Open Space. (2018). 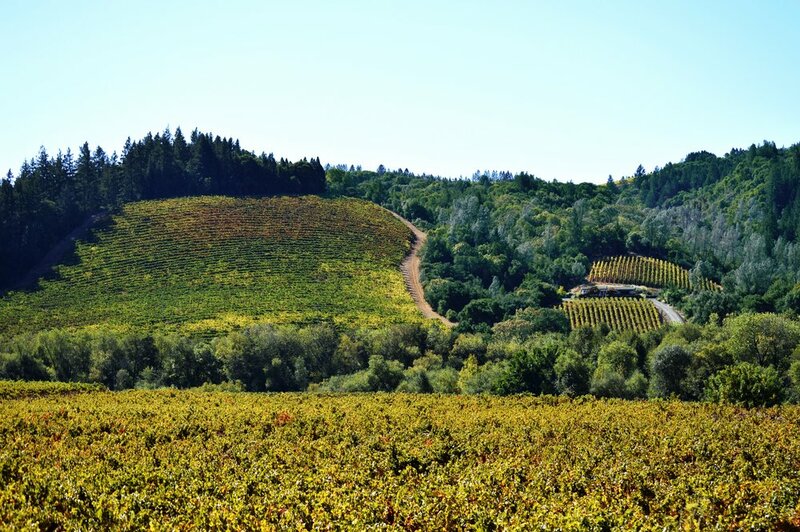 Healthy Lands & Healthy Economies: The Multiple Benefts of Sonoma County Working and Natural Lands. Santa Rosa, CA. This Initiative is funded in part by the Gordon and Betty Moore Foundation, the S. D. Bechtel, Jr. Foundation, and the California State Coastal Conservancy.